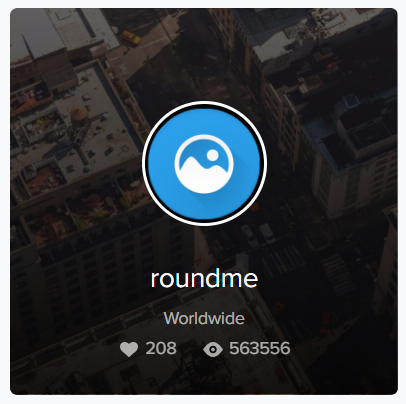 Once Roundme tour is created and published, the author would like to know if it is interesting and useful for Roundme community. For every tour we use Google analytics to collect the view statistics. The number of panoramic images in the tour. The number of people clicked 'Like' in the tour. The total number of views. (please note, that the number of views is updated every day but with a delay of two days). The number of days since the tour was published. In the future we plan to implement some more detailed statistics. 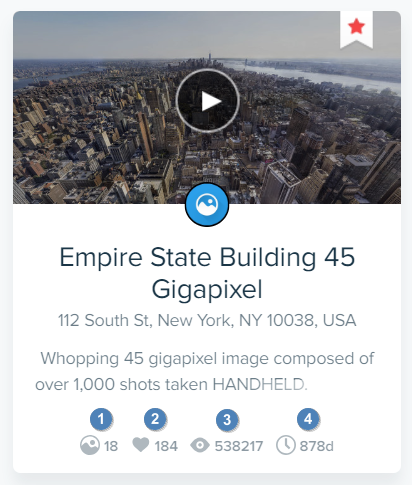 As this feature is still in progress, please feel free to address your ideas and requests directly to our team via support@round.me.